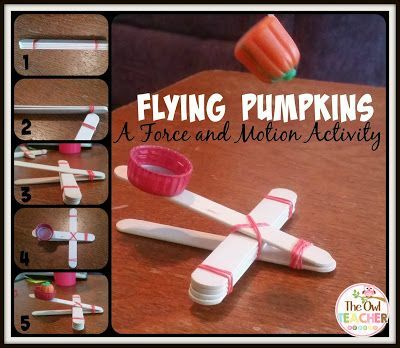 A fun hands on science activity to practice force and motion with your students. Create a catapult out of basic crafts! Great for Halloween pumpkins or other materials!